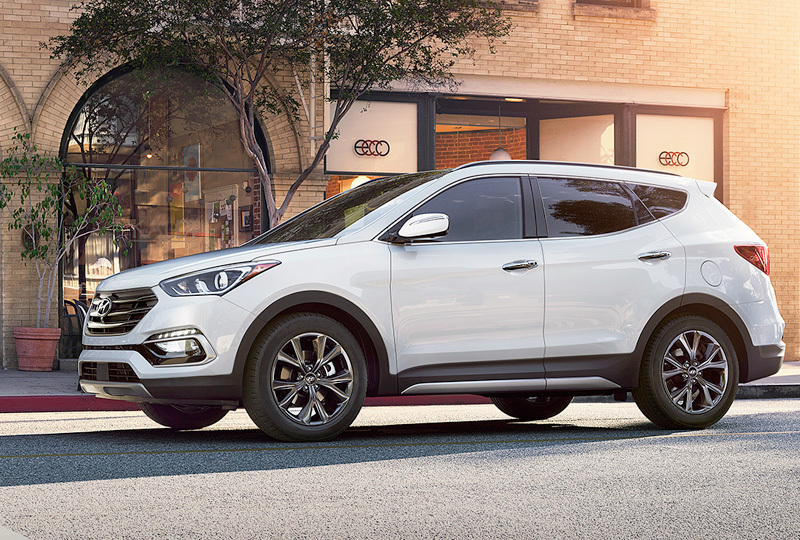 The 2018 Hyundai Santa Fe Sport from Hiley Hyundai in Fort Worth, TX - serving North Richland Hills, Weatherford, and Watauga - is a stunning SUV that has powerful performance and luxurious comfort. Turn heads with the confident design that features chrome accents and a bold front grille. Pump the gas with your standard, 2.4L, inline, 4-cylinder engine that supplies 185 horsepower. Thanks to the five-passenger capacity, you can invite up to four friends to join you for a night out on the town. Cozy cloth seating keeps everyone comfortable, and the 40/20/40 split-folding rear seats allow you to create more storage space when there's no one in the back. 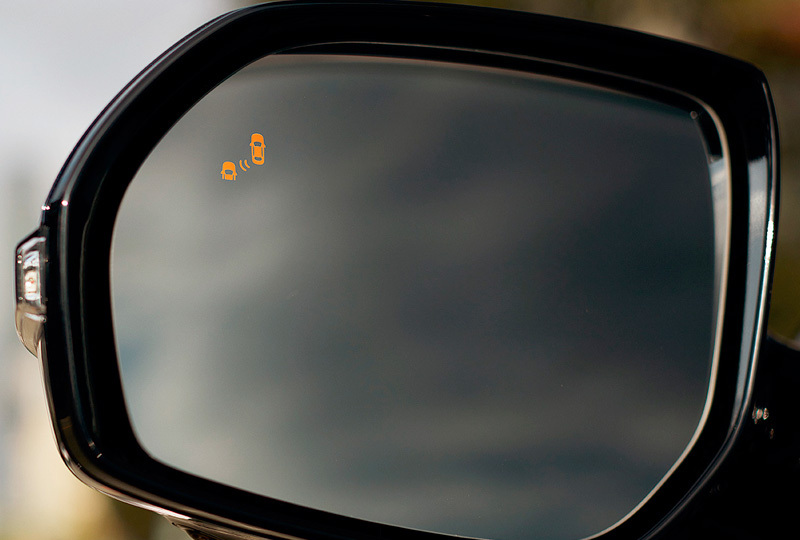 With available driver's assistance features, like blind spot detection or rear cross-traffic alerts, you can make sure you arrive safely at your destination.1 You also have a standard, rear vision camera to make sure you snag the perfect parking spot. You won't find a better Hyundai inventory available anywhere else. 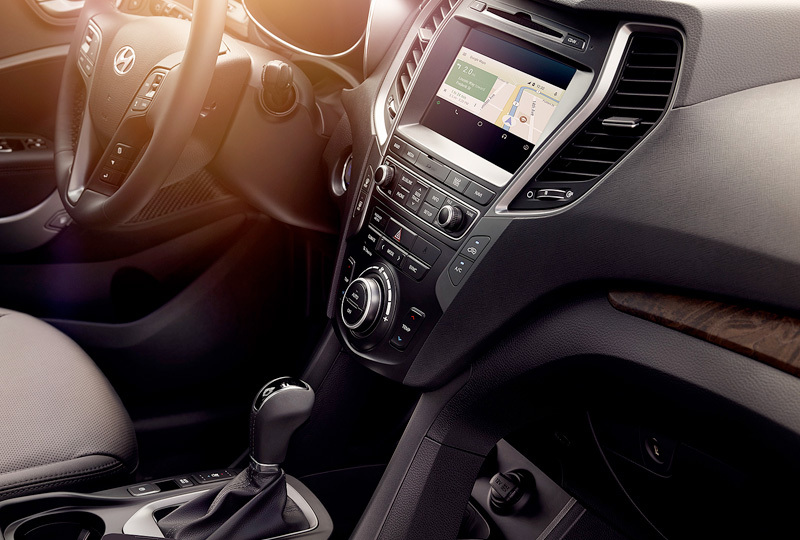 We can't wait to put you behind the wheel of a new 2018 Hyundai Santa Fe Sport, so come see us today at Hiley Hyundai. We're conveniently located at 9000 West Fwy, Fort Worth, TX. 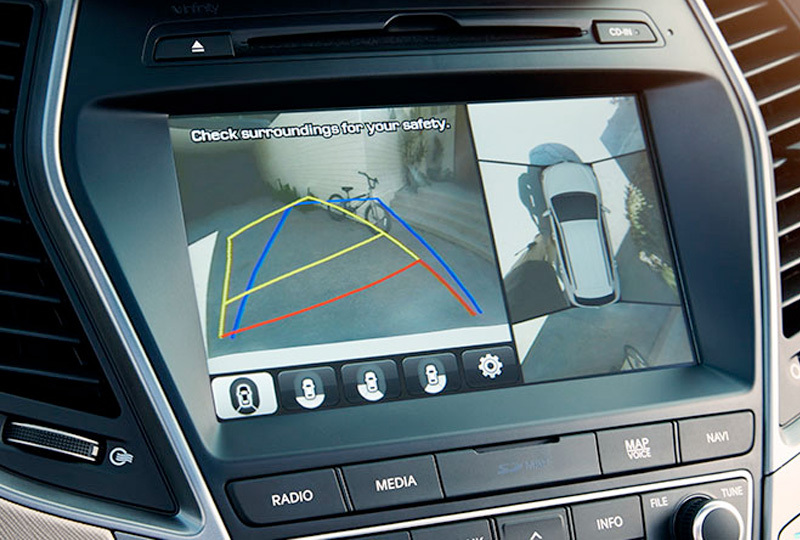 1 Driver's assistance features are not substitutes for safe and attentive driving.